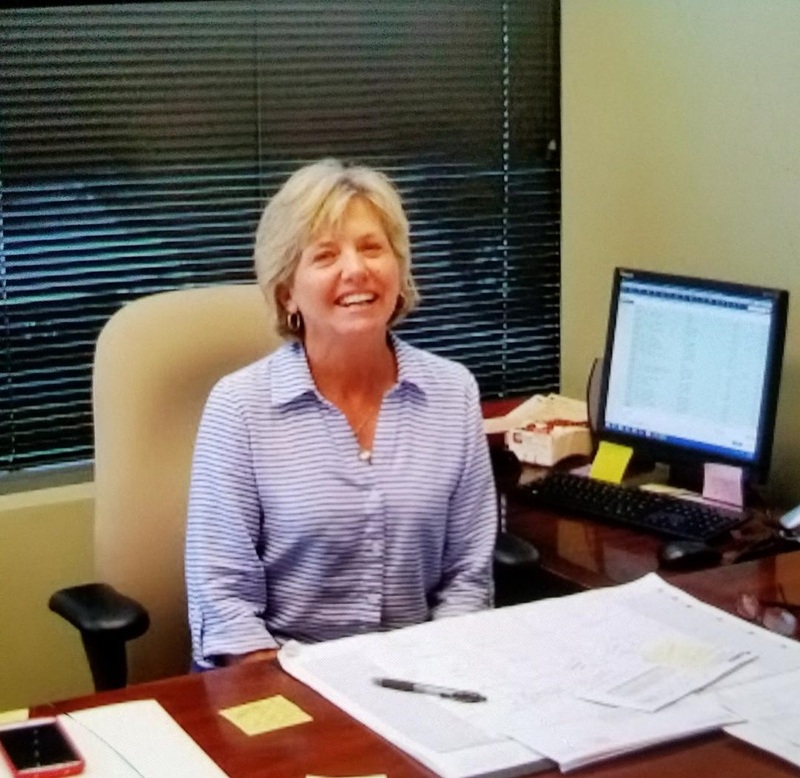 If you stop by our Chantilly, VA office, say hi to Paula! She’ll answer any questions or concerns you have about your move. Let American Moving and Storage make your next move efficient, organized and stress-free. Stop by today! 4000 Pound Safe Moved from Reston, VA Commercial Site!